The Minim team has grown! Today, we announce that Minim has acquired Aerez, a leading residential managed WiFi solution for Wireless Internet Service Providers (WISPs). Aerez provides up to 30% savings on support costs and an improved customer experience. We are excited to bring their innovative Quality of Experience (QoE) functionality and Mikrotik router support to the Minim platform— making home WiFi awesome, together. "Bringing Aerez into the Minim family made perfect sense"
"We have a shared vision to help service providers and their subscribers easily manage their networks as the average number of devices per connected home is already at nine and growing. I was hooked on Aerez the moment I saw the ease of use of their app. They can prioritize my bandwidth over my kids' bandwidth and offer automatic YouTube safety mode settings on childrens' devices. I thought, Minim customers need that." "As a startup, we built Aerez with extreme focus on the WISP's needs and the Mikrotik platform. 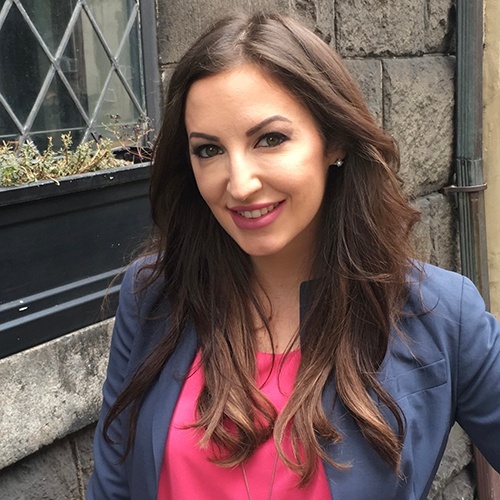 Now part of the Minim team, we will be able to expand hardware choices for our customers, offer cutting-edge IoT fingerprinting and security, develop features faster, and better serve more operators." Now a Minim division, the Aerez team will maintain their office in Fargo, ND. We have merged product roadmaps and plan to give our customers access to our collective feature set on one unified platform by the end of the year. 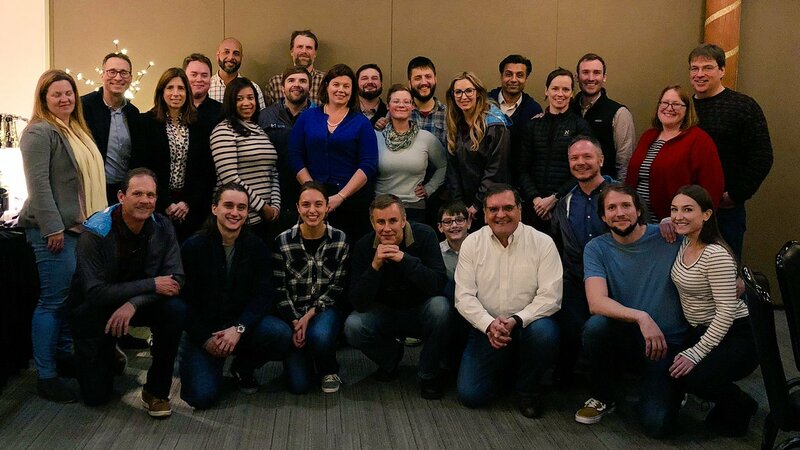 "So far, things are going great, and Ptera is fully on board with the direction everything is heading (even prior to the merger). We continue to be delighted with the product, and are retooling our sales and support departments with the anticipation of them being centered on the presence of an Aerez router. We are excited for what's to come on the unified Aerez-Minim roadmap." "Most of our support calls come from people without Aerez routers. We rarely hear from Aerez customers. 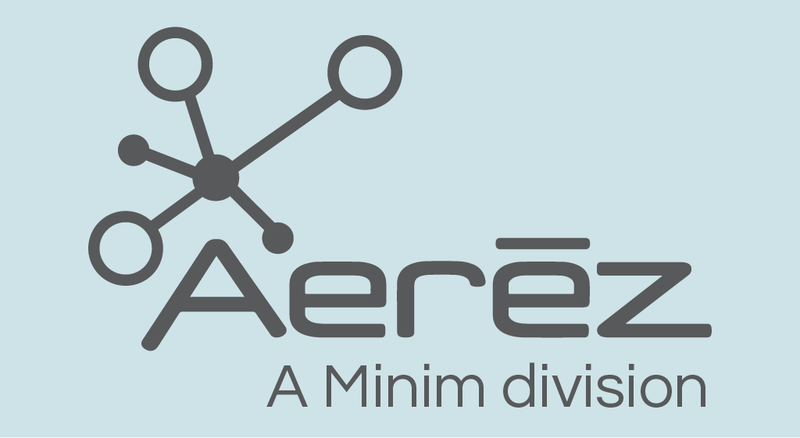 It sounds like the Minim acquisition is going to expand Aerez's capabilities. It'll be great to get enhanced device security for our subscribers as this is a growing concern." We will demonstrate Minim and Aerez at the upcoming WISPAMERICA, March 19th-21st, 2019 in Cincinnati at booth 620. New customers interested in a consultation can contact Minim directly or reach out to DoubleRadius, an official Minim partner.